So, I love symphonic metal, I love the merging of orchestral elements into metal. 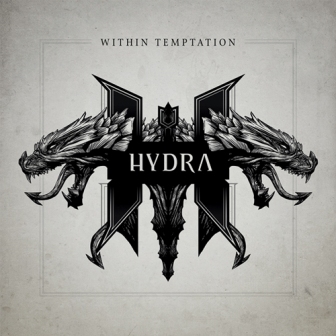 Within Temptation are a fantastic symphonic metal band. This track though adds a whole new element, rap, and the fact I like it is something of a miracle as I hate rap. Hope you like it, this is easily one of my favourite songs and I listen to it regularly.